Woodbridge Primary School is a co-educational, local intake state school (Kindergarten - Year 6) situated in the suburb of Woodbridge, Western Australia. We became an Independent Public School in 2015. 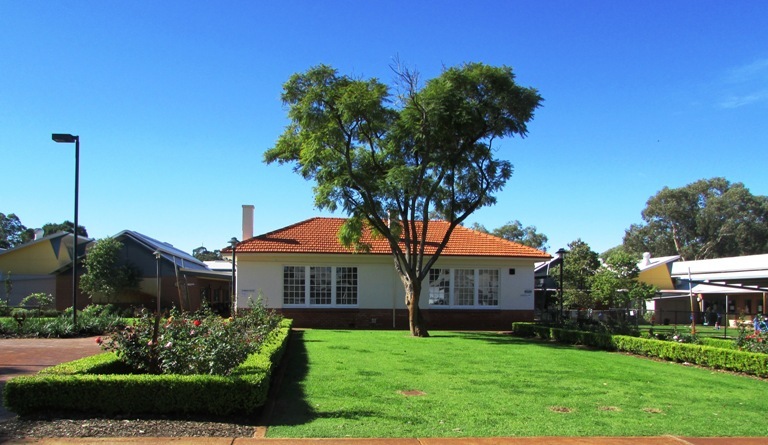 The school draws its student population from the surrounding suburbs of Hazelmere, Woodbridge, Viveash and the South West of Midland.